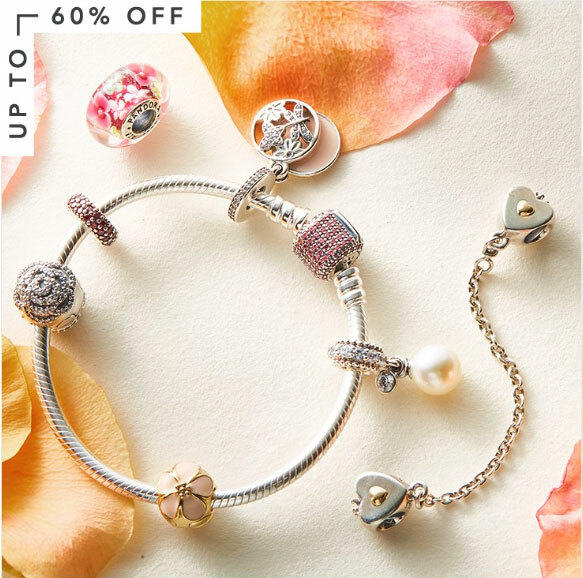 PANDORA is holding a Spring sale! 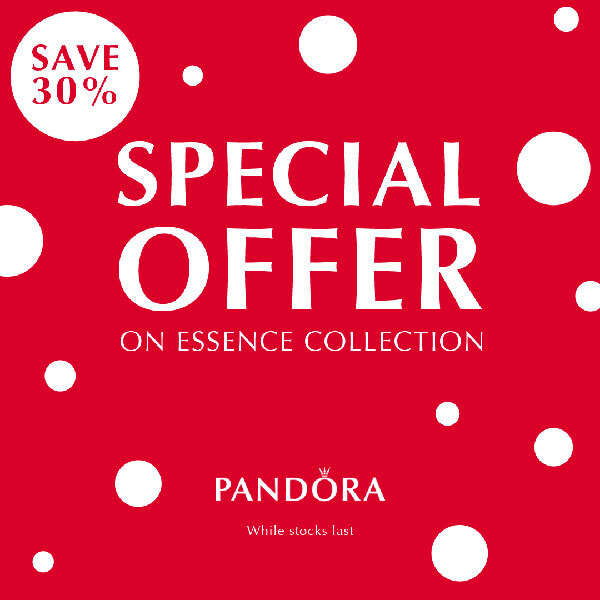 The PANDORA Spring Sale is available online in UK on the PANDORA Estore, in Germany on the PANDORA Estore and in Poland on the PANDORA Estore. There are lots of charms, rings, bracelets and necklaces in the PANDORA Spring Sale with items starting from £10 in the UK or €10 in Germany and Poland. Many of the items were in the end of year sale but there are a few new pieces too. 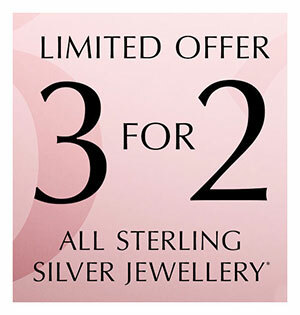 Remember if you spend more £125 on PANDORA UK Estore you will receive a FREE jewellery box! Perfect for mum or as a treat for yourself! If you are unable to take part in the PANDORA Spring Sales in the UK, Germany or Poland, read our article on how to buy PANDORA jewellery from around the world using services from Shop & Ship and Borderlinx. I am going to resist the PANDORA sale this time as there are lots of items on my wishlist from the PANDORA Spring and Disney Spring Collections. 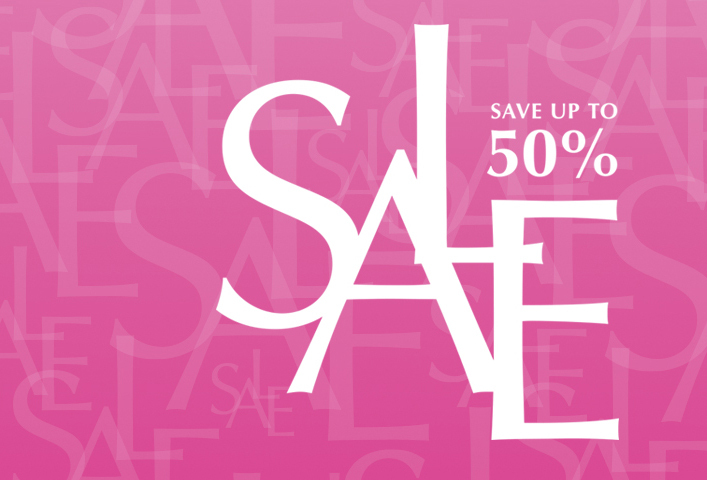 Will you be buying anything from the PANDORA Spring Sale? Let us know in the comments below.